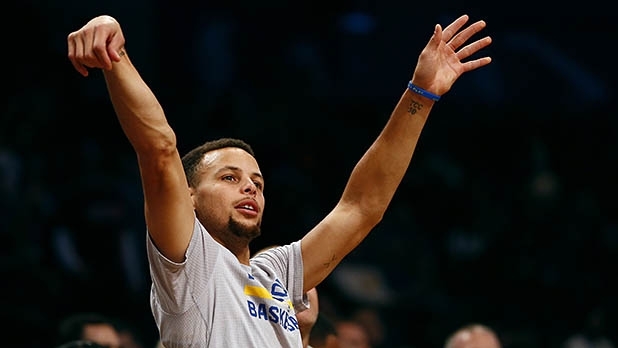 Are Deprivation Tanks Behind Steph Curry’s Basketball Superpowers? Blog » Are Deprivation Tanks Behind Steph Curry’s Basketball Superpowers? 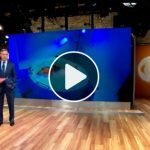 Expect a surge in popularity for float therapy, or floating in a sensory deprivation tank after NBA MVP and Golden State Warriors guard Steph Curry’s recent visit to the Reboot Float Spa in San Francisco with an ESPN film crew. In the video, Curry and teammate Harrison Barnes talk up its virtues and explain that they go to relax at Reboot regularly between games, but note, obtusely, that there are additional health benefits as well. “The buoyancy will take all the pressure off the neck and spine, so they can decompress and realign naturally,” says owner Michael Garrett, who opened in April. So they have the All-Star’s endorsement, but is there any truth to the claim? There might be more than empty new age promises to this remedy. 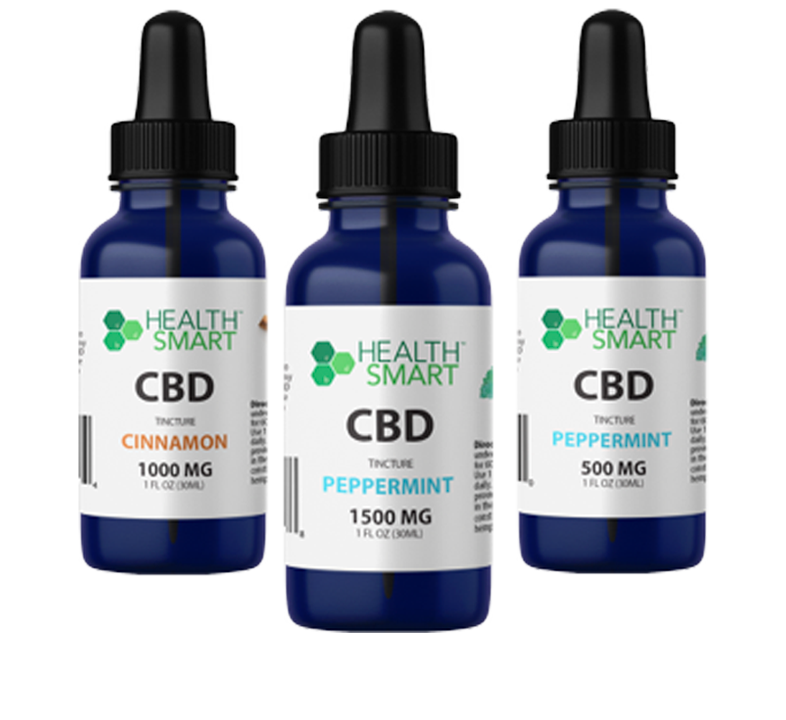 For starters, there’s scientific research to support floating’s ability to relieve hypertension, muscle tension, headaches, anxiety, insomnia, rheumatoid arthritis, and fibromyalgia. A 2006 study published in the International Journal of Stress Management concluded that it helped relieve stress-related pain, and the positive effects lasted months after the therapy. 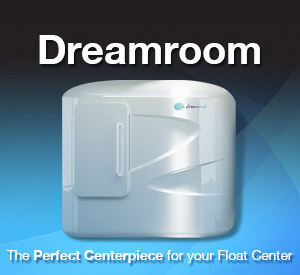 A few small studies from the early 1990s even suggest that floating can improve motor skills. Researchers concluded in separate studies that athletes performed better at basketball, tennis, and rifle marksmanship after what was then called “restricted environmental stimulation,” or REST, which sounded less off-putting than “sensory deprivation.” Maybe that’s why Curry is on pace for a record-obliterating 400 three-pointers this season. 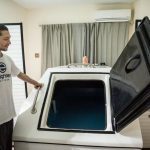 Even though floating’s ability to make you smarter or more creative or a better ball player remains to be seen, there are huge health pluses to be gleaned from the relaxation it can provide. 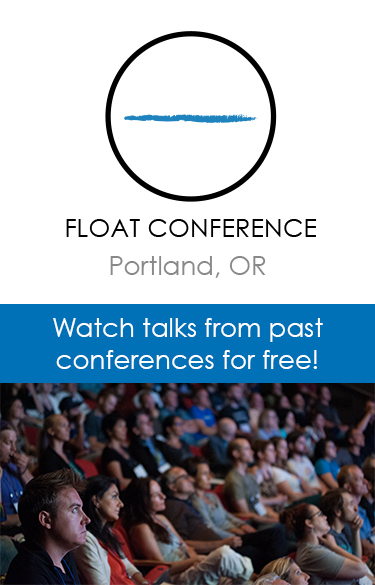 Most floating spas encourage mindfulness during sessions; Reboot Float Spa, for example, shows clients an introduction video with some simple meditation techniques, such as counting breaths, they can try. A clear mind and paced breathing can be a great benefit as you focus on your shot, and Curry’s cool, calm, almost meditative stroke with defenders in his face is a reason he’s one of the best we’ve ever seen.